Celkon Mobiles, is one of the fastest growing mobile manufacturers in India. Over the years, Celkon has evolved expanding its capabilities to develop a range of connectivity and communication devices including feature phones, smartphones, Tablet PCs, wireless accessories and gadgets. 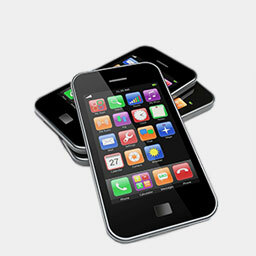 Mobile Phone Revolutionary devices at an unbelievable price.